NuGet Gallery | Packages matching Tags:"Picture,"
42 packages returned for Tags:"Picture,"
Scan local storage for media files. 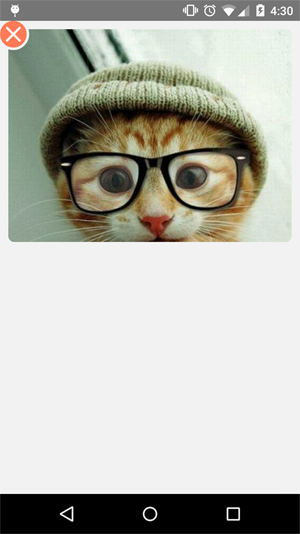 GmailProfilePicture is Xamarin.Android view implementing a default Gmail Profile Picture. The picture consists of one circle filled with color and assigned text. An image with a close button like Google Messenger attachments. A View for cropping images that is similar to Instagram's crop which allows a range of spect ratios. Also an Activity for cropping is included. Create image thumbnails from uploaded image files to help downsize large resolution images that need to be displayed on your website in a smaller resolution. An Android library that lets you implement image crop. ImageCropView crops image by moving image under fixed crop area like Instagram and iOS.